Time stands still when you and your beloved ones spend quality time together. Time stands still when your dreaming villa is right in front of you, for real. Time stands still when you are swimming in a private infinity pool and hearing the most relaxing melodies of waves at the same time. Time stands still when you are unable to resist the magnificent view of sunset at one of the most beautiful bays in the world. Perched on a headland with panoramic ocean view, Hapier Villa Nha Trang is a stylish holiday home with 4 bedrooms, large living room with dining area, fully equipped kitchen and expensive exterior with private infinity pool. It represents the top of the luxury villa market with over 420 sqm of private living space and a professional and well-trained team of staff offering the ultimate luxury escape. 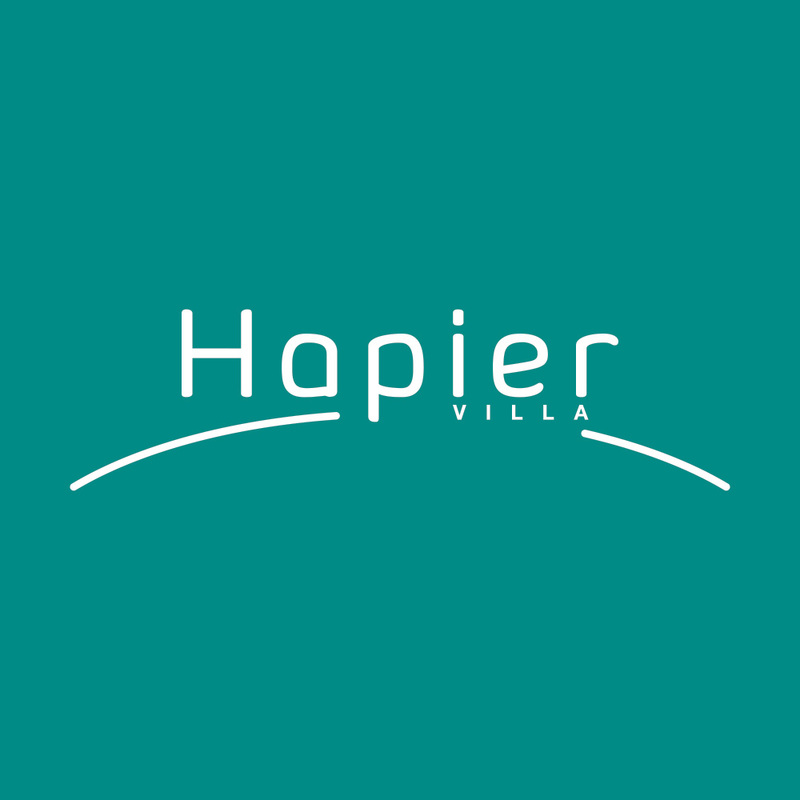 For booking and any queries, please contact us at info@hapiervilla.com. For booking from 3 days or more, please contact us for SPECIAL DEALS.